This is a safari that takes you to the world’s most visited destinations with high wildlife concentration and incredible scenery. See the tree climbing lions in Lake Manyara. The jewel in Ngorongoro’s crown is a deep, volcanic crater, the largest un flooded and unbroken caldera in the world. Tarangire National Park is a lovely, quiet park in Northern Tanzania. It is most famous for its elephant migration, birding, and authentic safari atmosphere. Prepare to take your sweet wild adventure! After breakfast, we drive to Tarangire National Park for a game drive in the park. 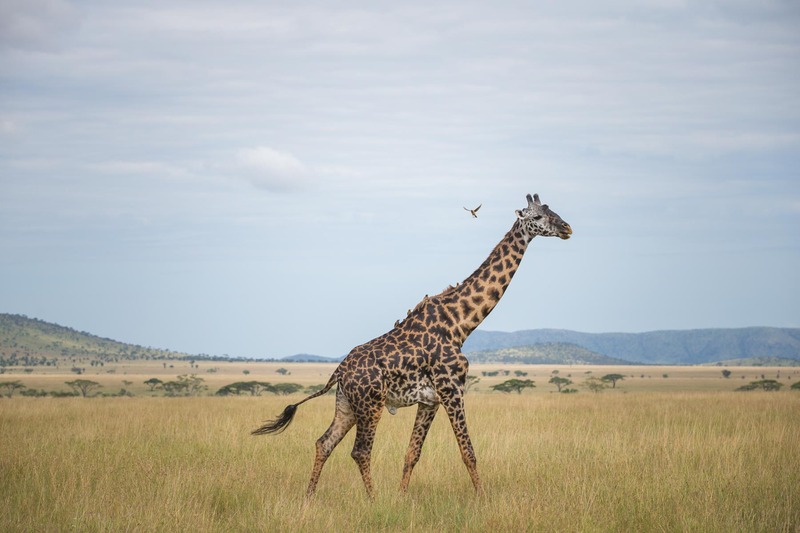 Located slightly off the main safari route, Tarangire National Park is a lovely quiet park in Northern Tanzania that is most famous for its elephant migration, birding, and a quite authentic safari atmosphere. Elephants are the main attraction, with up to 3,000 in the park during the peak months. Peak season also sees good numbers of wildebeest and zebra as well as giraffe, buffalo, Thompson’s gazelle, greater and lesser kudu, eland, leopard, and cheetah. The real prizes in the park are the dwarf mongoose, oryx, and gerenuk – but viewings are very rare. After breakfast, leave with picnic lunch for the Ngorongoro Crater tour. You will have a full day crater game drive. Dinner and overnight at Endoro Lodge. You will cover about 135 kilometers and then reach Ngorongoro entrance gate. The Ngorongoro Crater is often called ‘Africa’s Eden’ and the ‘8th Natural Wonder of the World. A visit to the crater is the main draw card for tourists coming to Tanzania and is a definite world-class attraction. It was formed some 2.5 million years ago from a volcanic mountain sinking due to inactivity and is thought to have been at one point higher than Tanzania’s famous Kilimanjaro. The crater is actually a caldera, measures 22.5 km’s across and the rim walls stand 600m high. After breakfast, drive to Lake Manyara National Park with picnic lunch. Spend the entire day on a game drive in the park. The park’s main attraction are Lake Manyara’s famous tree climbing lions – why these lions habitually climb trees are still up for debate, but viewing a pride relaxing in an acacia tree is a remarkable sight! The park is also famous for its elephant and a huge number of baboons, and its varied landscape supports an impressive range of other game including wildebeest, buffalo, hippo, flamingo, zebra, warthog, waterbuck, dik-dik, and impala. Drive back late afternoon to Arusha.